Today On The Domenick Nati Show On IntellectualRadio.com @ 2pm CST. Celebrity guest is Pleasure P of Pretty Ricky. 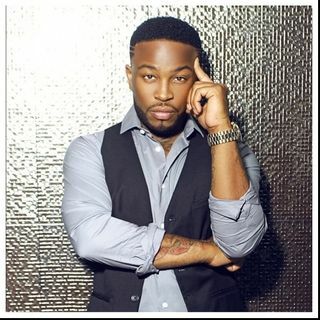 Pleasure P talks about his upcoming music and also tells Domenick that he thinks Tyga is a "punk" and screwed him on a music deal. Also Domenick talks about hanging out with Steve Harvey at Tyler Perry's house this week and gives details about his appearance at the premiere of "Boo! A Madea Holloween".